You know the drill by now guys. As always, we have collected the week’s biggest boot spots. 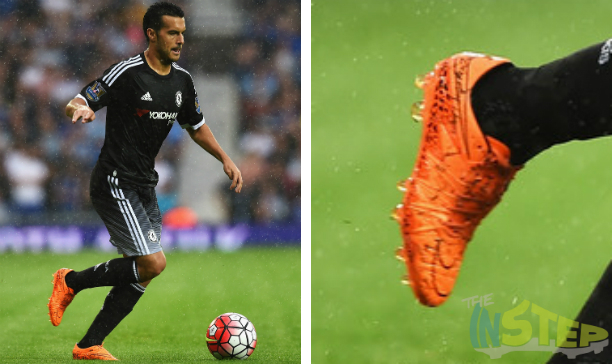 From boot switches to custom boots and even a cheeky prototype boot being tested, The Instep has all the big boot spots from around the world that you need to know as we cap off another week of football. Check out the big spots that caught our eye this week below. We may as well start with the latest update in one of the more interesting boot switch sagas going on at the moment. 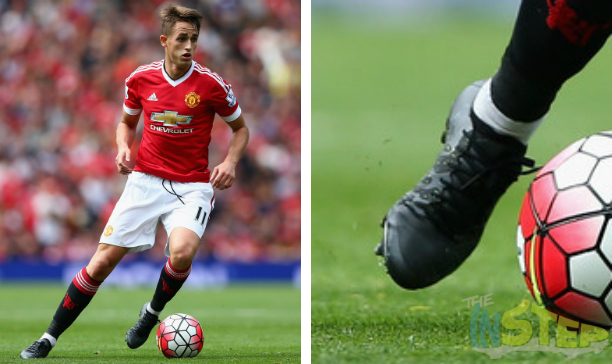 While Adnan Januzaj laced up in the Nike Mercurial Vapor X last week, the winger has now jumped ship to a blackout version of the adidas X15.1. This is all happening we while it was anticipated that Januzaj would be one of the poster boys for the New Balance Furon. It looks like Januzaj is simply exploring all the available options at the moment, we would not be surprised if we see him in the Puma evoSPEED next, but it is pretty hard to tell what boot he will end up in at the moment. 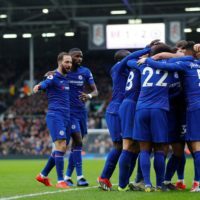 What a belter of a game Pedro had yesterday, the ex-Barcelona man slipped straight into a Chelsea forward that finally found it’s feet against West Brom on Sunday. He did it all in the Total Orange Hypervenom Phinish, and the Spaniard is surprisingly the first EPL player we have seen in the all orange Hypervenom Phantom II. 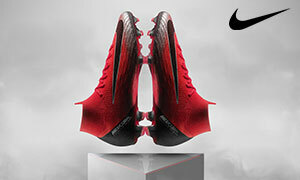 The vast majority of players have totally ignored the new Hypervenom colourways made available by Nike this summer, with those players opting for the Wolf Grey Hypervenom launch colourway. It was refreshing to see Pedro wearing something a little bit different from the rest of the pack. Speaking of a Nike colourway that has not received the greatest on-pitch support, the player uptake of the new Nike Tech Pack launched by Nike earlier this month has not exactly been outstanding. Rather, we are having to fish out the players who have gone for the new Tech Pack boots. Curtis Nelson joins Francis Coquelin as the only players we have seen in the Tiempo offering from the Tech Pack. 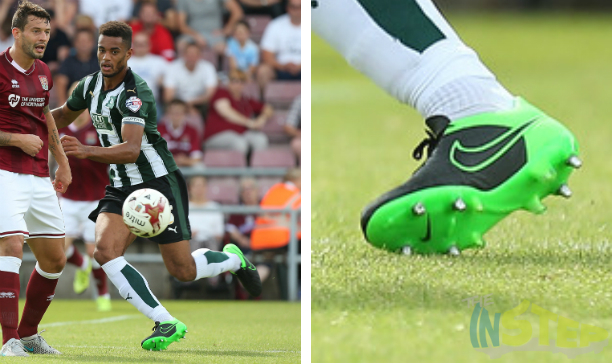 It is surprising so few players have gone for this colourway, we think it the bold punch of green adds a eye-catching contrast against the predominantly black boot. 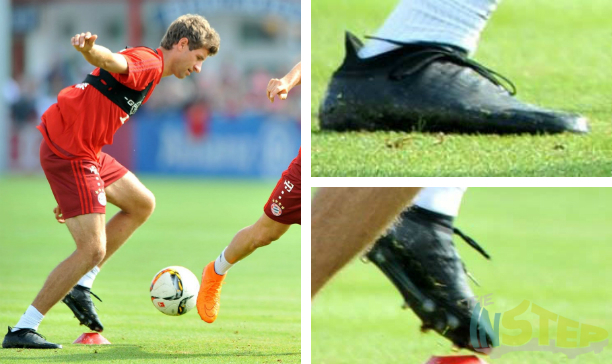 Thomas Müller (Bayern Munich) – adidas X16.1? A little story looks to be brewing when it comes to Mateo Kovacic’s boots. While Real Madrid’s newest signing did wear the Vapor X when he came on as a sub for his side’s first game of the season yesterday, he was snapped up wearing a more interesting boot during the week. Like Isco before him (or perhaps he was inspired by Isco…), he has severely customised his Hypervenom Phantom IIs by cutting off the Dynamic Fit Collar, effectively leaving him a boot that more closely resembles the Hypervenom Phinish. Kovacic moving to the Vapor X probably does mean he was simply looking for a low-cut boot, but we will keep an eye on what he wears over the coming weeks. 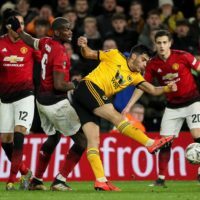 We have not seen anyone sporting a custom X15.1 yet, but Liam Palmer has become the first player we have seen who has put their own unique spin on adidas’ new boot. Palmer has gone for a minimalistic Black/Silver X15.1, which we think does enough to catch the eye with it’s white trim, whilst somehow being a little understated at the same time with it’s use of black as a base colour. A nice little custom boot from Palmer! Under Armour have been showering Memphis Depay with custom boots as of late (surprisingly, he did not wear a new pair of boots this week), but the Baltimore-based company has spread the love to a few of their other athletes. 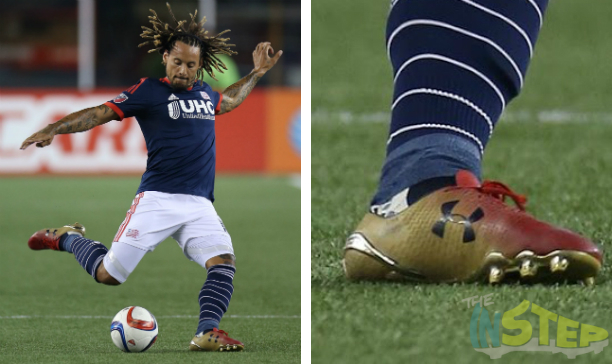 Jermaine Jones has been awarded with his first customised pair of Under Armour boots in a bespoke Red/Gold colourway, which features nods to the Statue of Liberty and the Stars and Stripes. There is a strong patriotic influence running through Jones’ boots, and the laces have also feature the message ‘make my family proud’. The boots, which are not available to the general public, will be worn by Jones during the MLS Play-offs. The sole plate on the supposed X 16.1s looks Magista-esque.